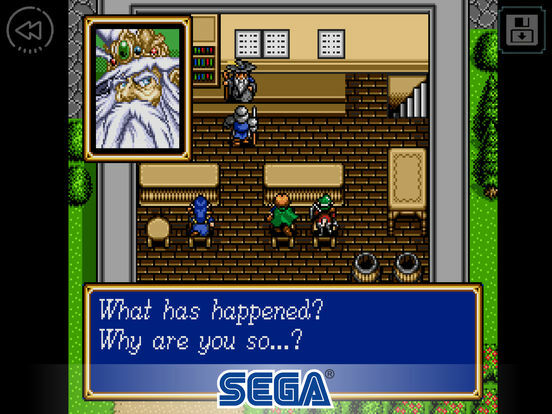 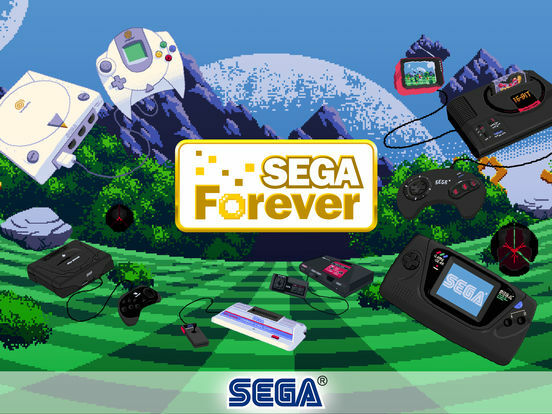 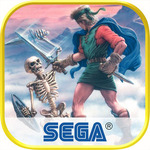 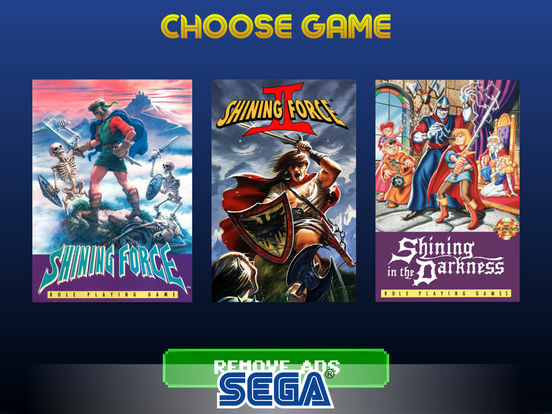 Three episodes of SEGA’s Shining series hit SEGA Forever in one single app! 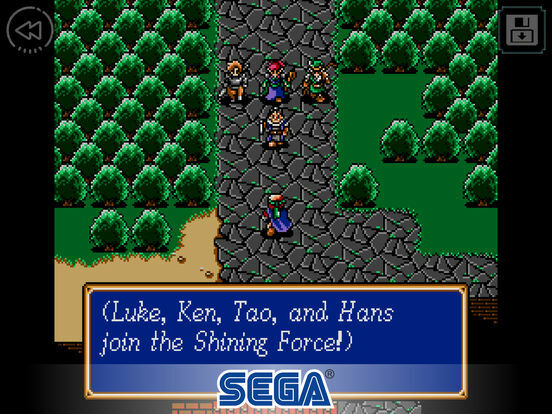 Sharing the same universe but taking the players through different game genres – both 3D dungeon-crawler and turn-based tactical RPG – this Shining saga throws you and your team into deep stories and large-scale strategic battles. 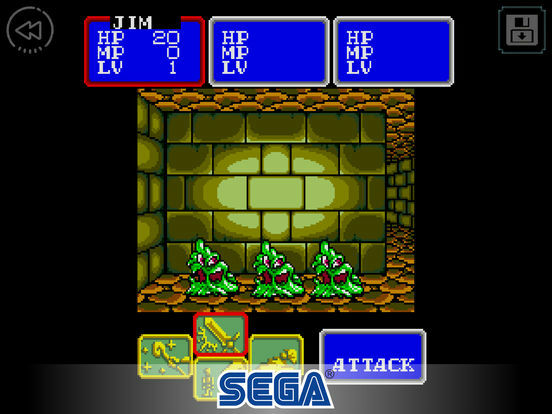 Are you ready for the three quests ahead?